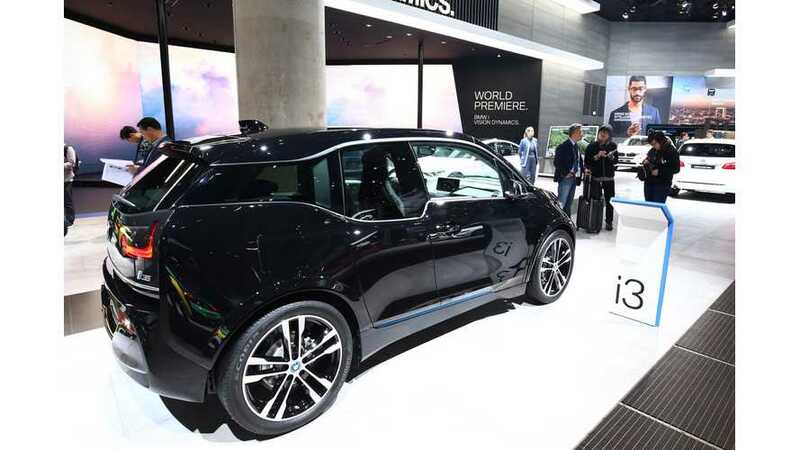 BMW Group increased its plug-in electric car sales by 35.9% to 11,811 in March (its second best result ever). The pace of growth slowed down so far this year, but even at 26,858 sales in the first quarter, BMW achieved growth of 38.3%. It's enough to fulfill the goal of 140,000 for the year (up fr0m 103,000 in 2017), but nothing spectacular. In March, around 4.6% of BMW Group sales were plug-in electric cars. In some markets, like in the U.S., share hit 12%. The highest share in Q1 was in Scandinavia - around one in four BMWs sold there happened to be plug-ins. 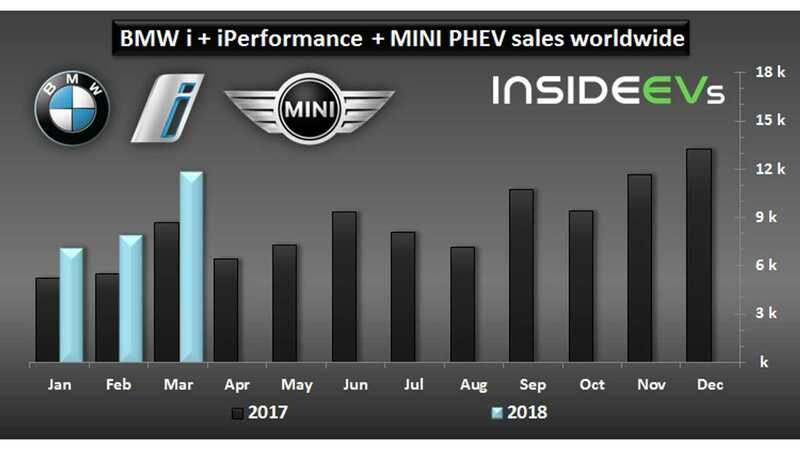 "Those worldwide sales of 26,858 electrified BMW and MINI vehicles confirm the BMW Group’s position as a leading global provider of premium electrified mobility and keep the company on track to achieve its target of delivering at least 140,000 electrified models in 2018. 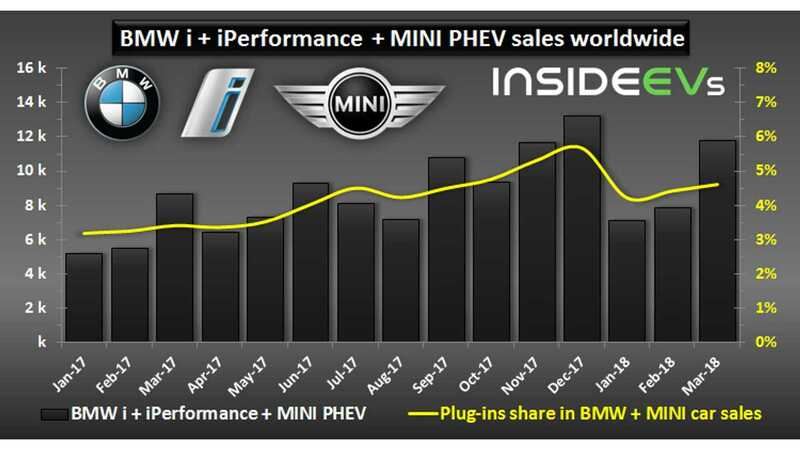 First-quarter sales of BMW i, BMW iPerformance and MINI Electric vehicles leapt 78.0% in the USA, the company’s largest single market for electrified vehicles. With a total of 5,743 vehicles delivered in the first three months of the year, 6.8% of all BMW Group sales in USA were electrified. A similar proportion was achieved in the UK & Ireland, where a 23.3% increase in electrified sales resulted in 4,148 customer deliveries. Meanwhile in Scandinavia, one in four BMW Group vehicles delivered in the first three months of the year was electrified."